Please call owner Darius at 402-326-6339. Boat is in Raymond, Nebraska. 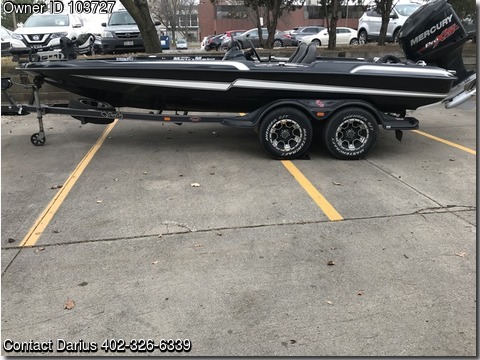 25 Fury Prop, 12" Atlas Hydraulic Jack Plate, Minnkota Trolling 80 lb 24V, HB 899 Console, HB 859 Bow, Tandem Axle trailer with brakes & Full Boat Cover.